The design of the bottle, which has become the symbol of the MO Collection, is inspired by the wine it preserves. Shape and content epitomize the very same ideals of uniqueness, passion, history and innovation. 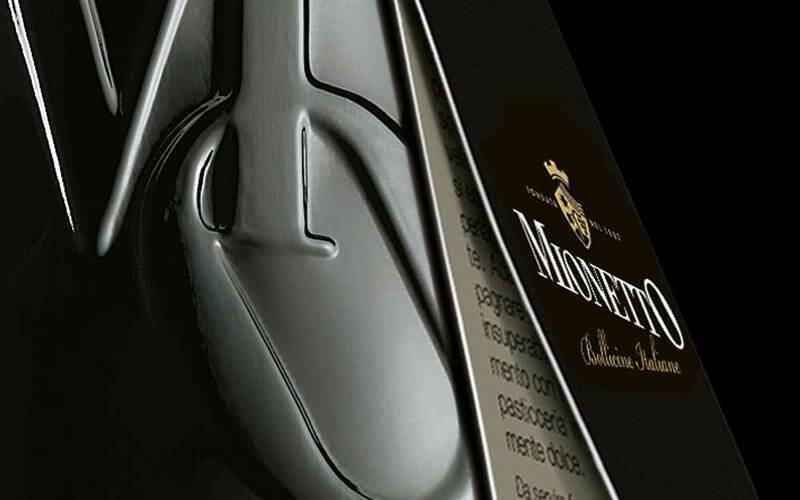 Mionetto has become a flagship for the area and a shining example of Prosecco production on the international scene. Shape and content of the MO line embodies uniqueness, passion, history and innovation, have always been fundamental values, as well as the excellence of a winery and a brand.